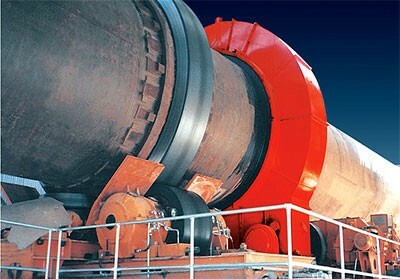 The Chinese company specializing in the manufacture and supply of mining equipment, construction equipment and equipment for the production of metal-roll. 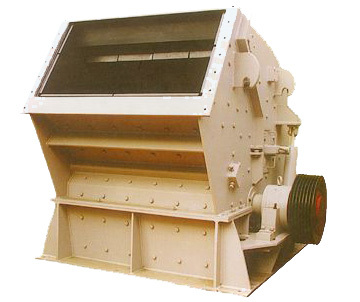 HENAN HONGJI MINE MACHINERY CO.,LTD BLONGS TO HONGJI GROUP, is a heavy machinery manufacturer subordinated to China Mechanical Industry Mechanization Construction Controlling Company. 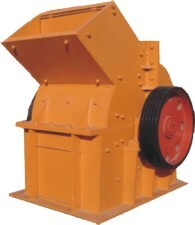 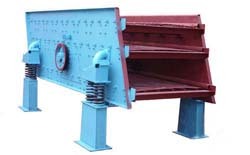 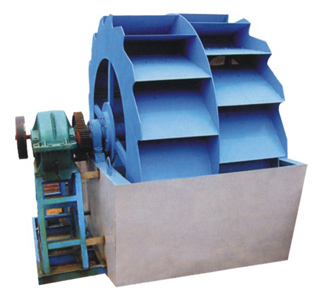 The leading products include whole set mine-selecting equipment and sandstone equipment such as ball mill, crusher, grinder, magnetic separator, flotation machine, classifier, drier, sand-maker, oscillating screen, sand washer, conveyor, block making machine, aac equipment,etc. 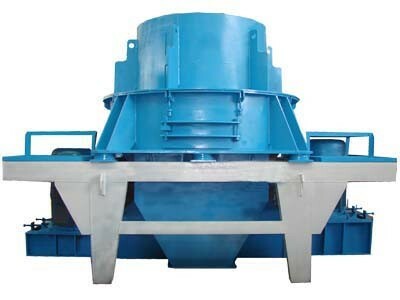 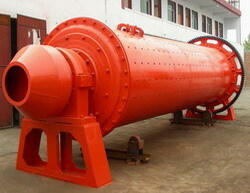 The products have won many awards of varied levels and passed the attestation of ISO9001:2000 Quality Control System.